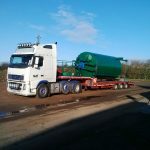 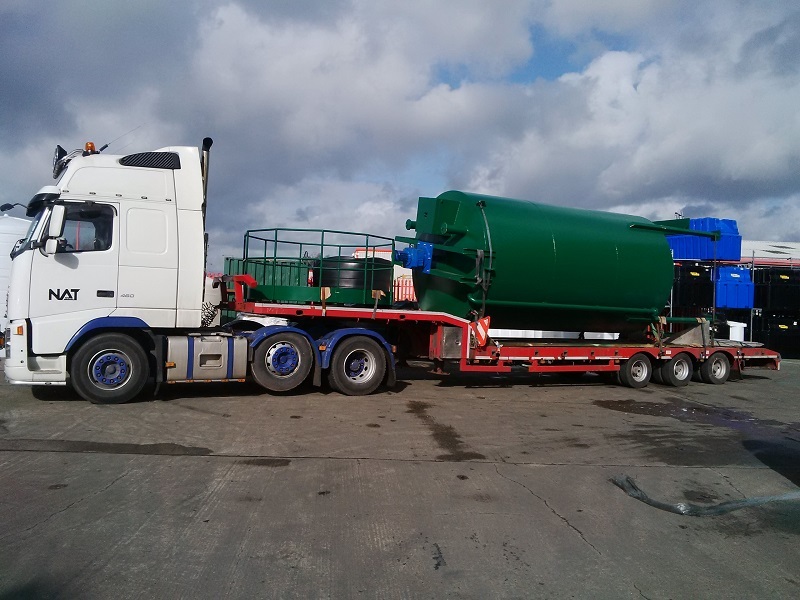 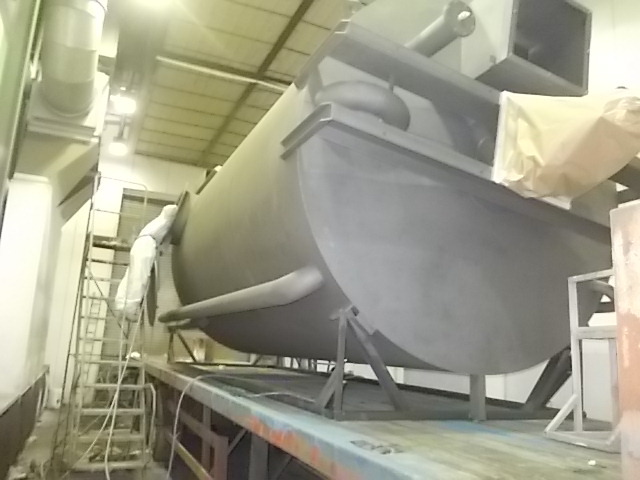 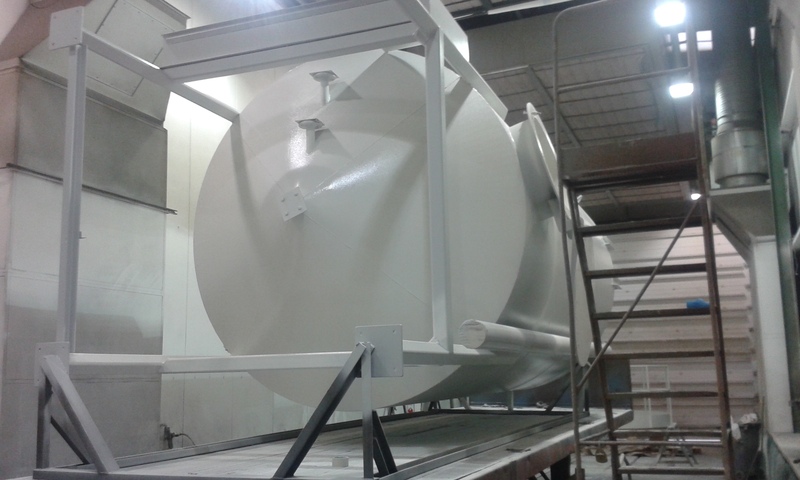 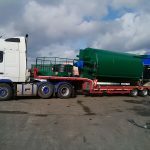 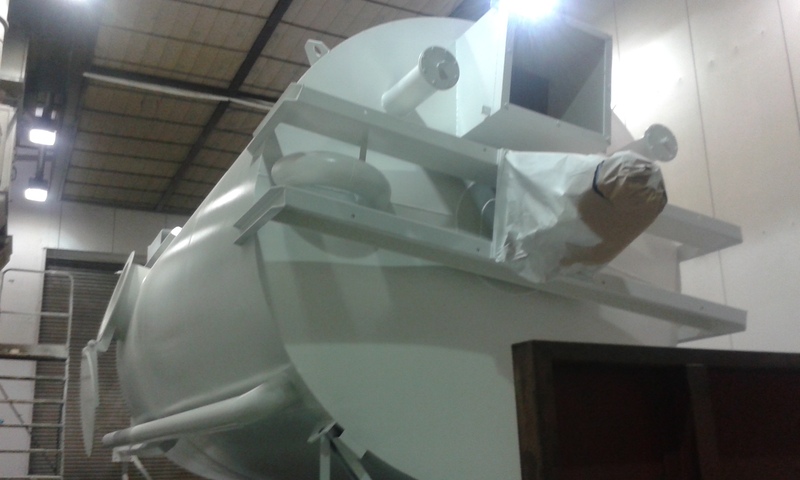 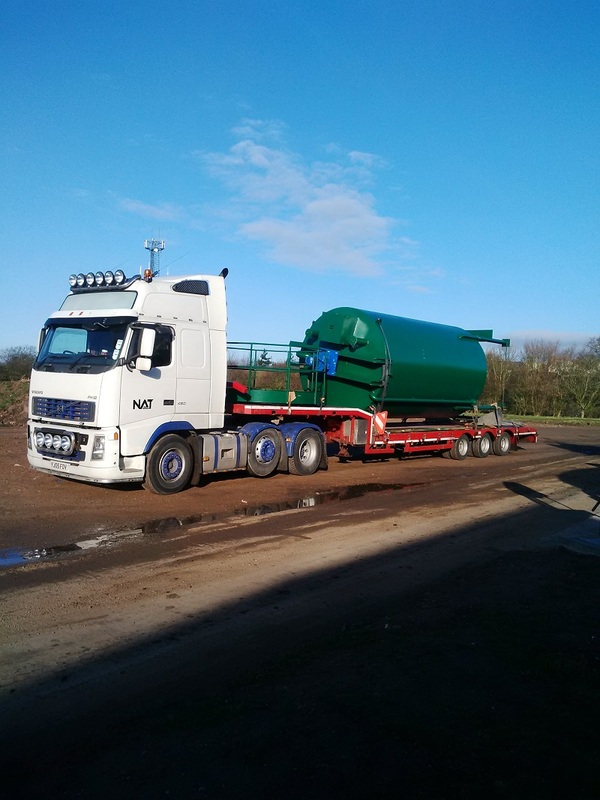 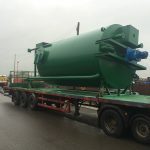 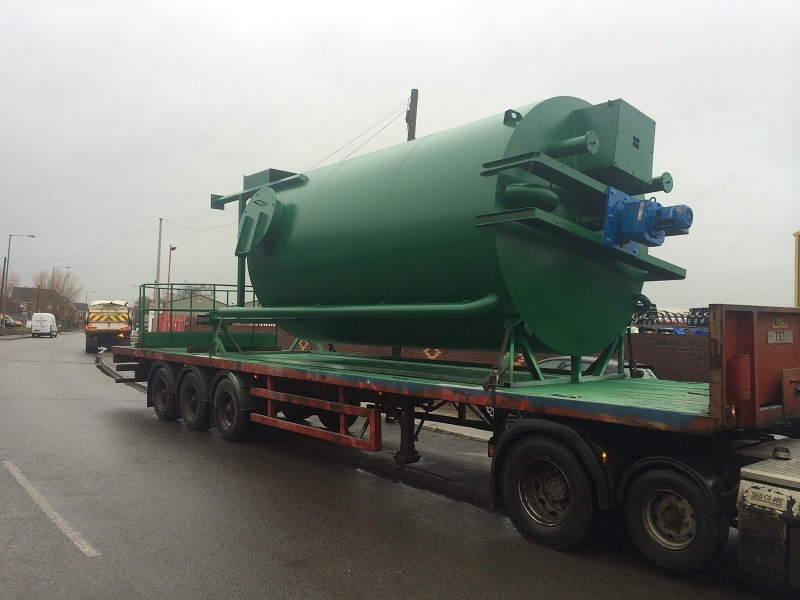 A bespoke 30,000 litre single skin steel tank for storing a product that is used for the neutralisation of acidic wastewater has been supplied to a site in Nottinghamshire. 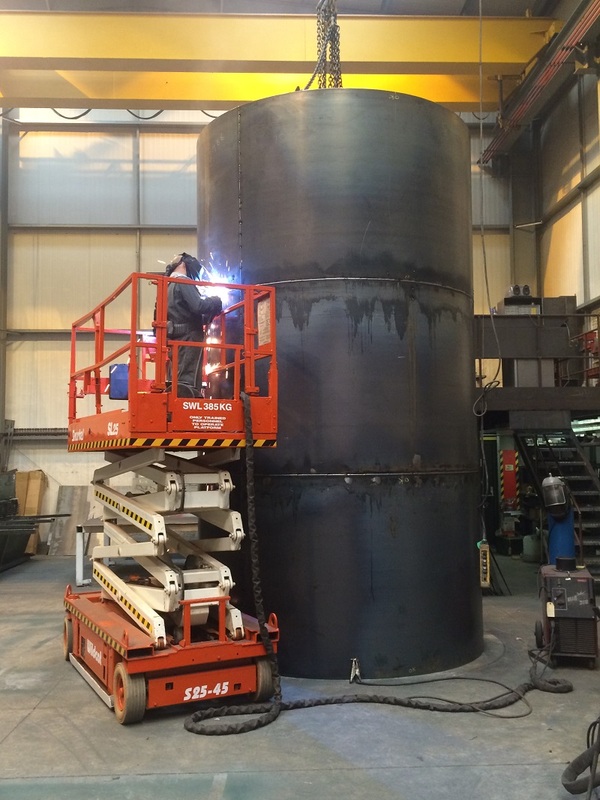 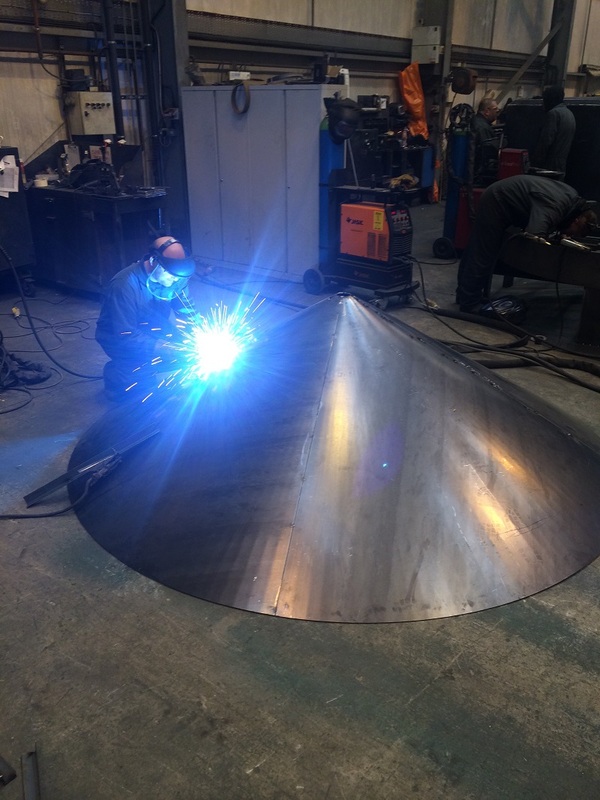 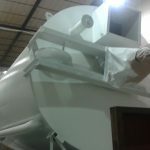 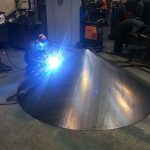 The tank measured up at a height of 5 metres and a diameter of 2.8m and was manufactured with a conical bottom which enables quick and complete drainage. 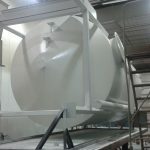 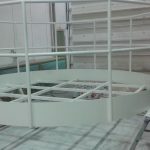 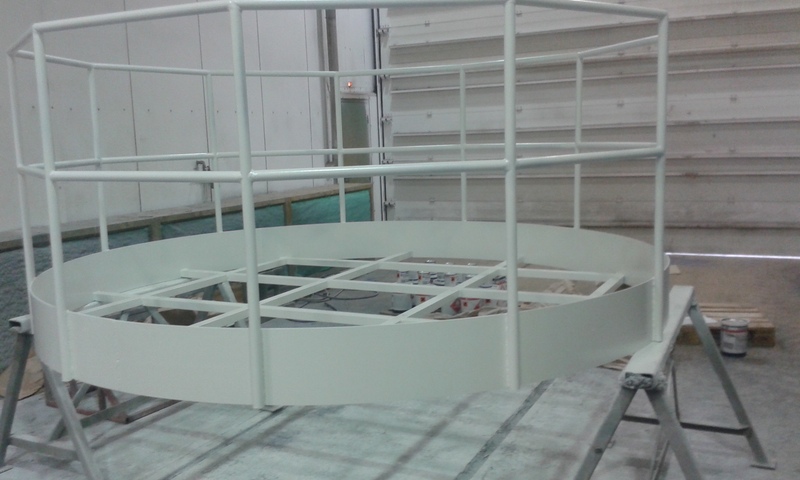 It was fitted with mounting beams to allow for a mixer that would be mounted to the tank on site. 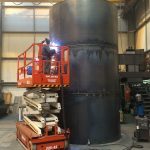 The single skin steel tank was one of the first of its kind for Tuffa and it was a delight to manufacture such a bespoke system for the client. 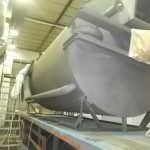 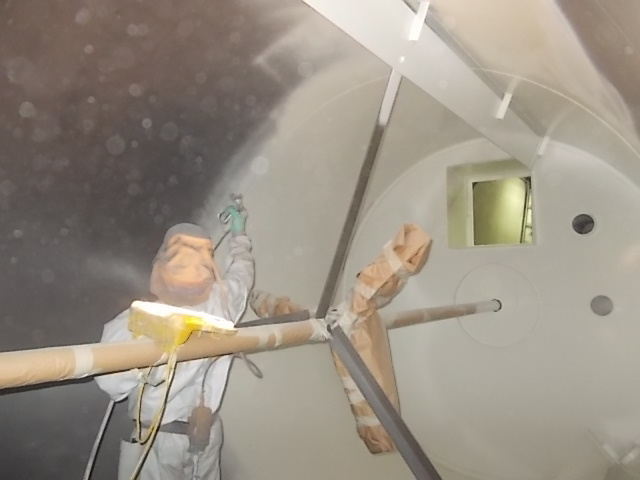 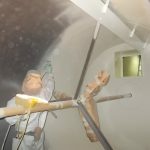 Tuffa are able to manufacture plastic alternatives for mixing tanks too which are inexpensive and lightweight and these polyethylene tanks offer a great alternative to steel tanks.